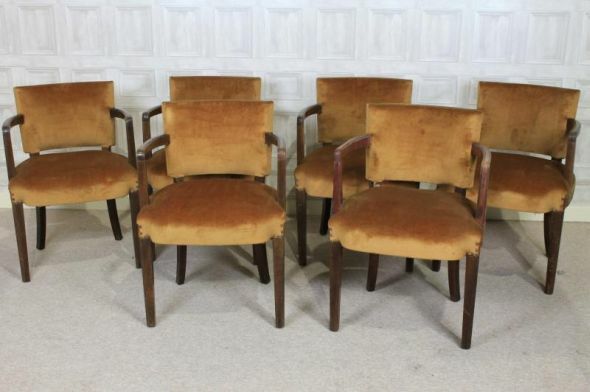 These 1930s chairs are part of our large range of restaurant and cafe furniture. Recently acquired from a large clearance, a fantastic opportunity to purchase some extremely comfortable 1930s mahogany restaurant chairs. All chairs are in reasonable condition, but each chair does show signs of wear and tear to the polish work which is to be expected. Please note that this listing is for one chair, but we do have a large quantity available.